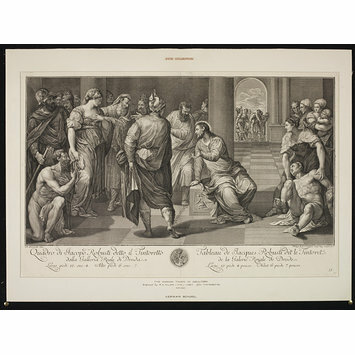 The Woman taken in Adultery; After Tintoretto; Print on paper. 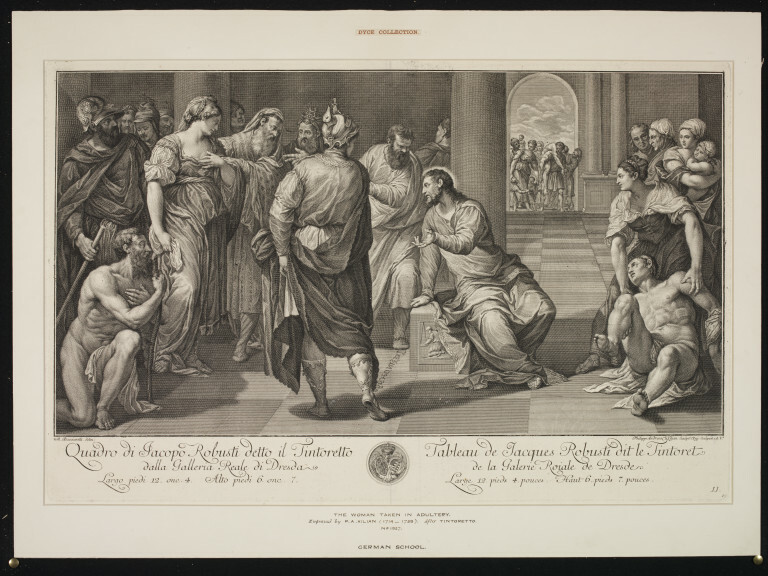 The Woman taken in Adultery; After Tintoretto; Print on paper; By Philipp Andreas Kilian; Germany; Mid 18th century. From the picture in the Dresden Gallery.